Married couples might comprise the greatest share of homebuyers, but single women follow close behind, especially retired women over the age of 55, according to the Wall Street Journal. 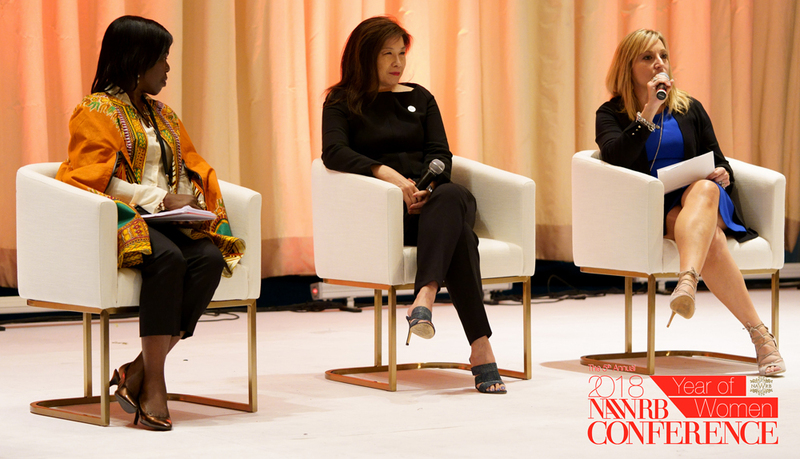 Gone are the days when women had to wait until marriage to buy a home; now, women are feeling more confident in creating their own sanctuary and means of wealth-building through homeownership. 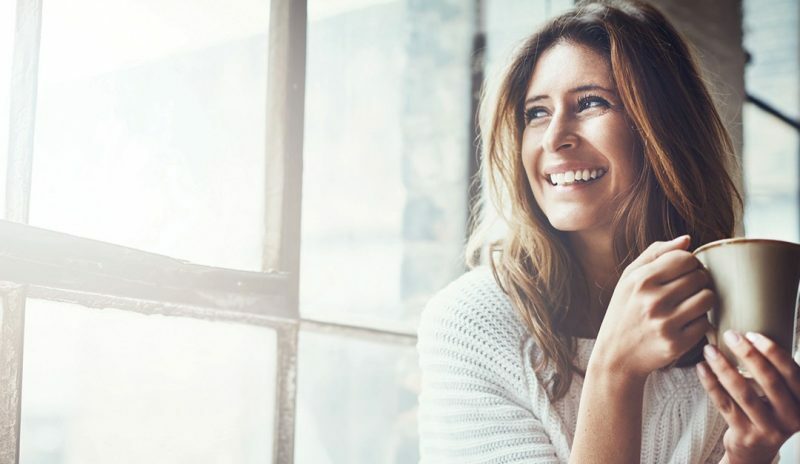 If agents hope to maintain their success in the industry, they must prepare for a growing market of single-women homebuyers—a trend that will only increase as more women earn degrees, attain higher-paying jobs and seek properties to buy. 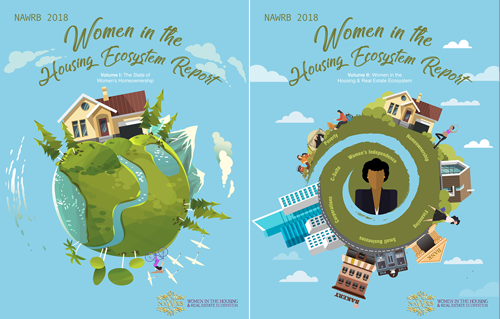 Whether your client is a six-figure earning professional, a single mother or a divorcee looking to start a new chapter in her life, or all of the above, here are some important factors to consider when helping your clients, courtesy of the 2018 NAWRB Women in the Housing Ecosystem Report. 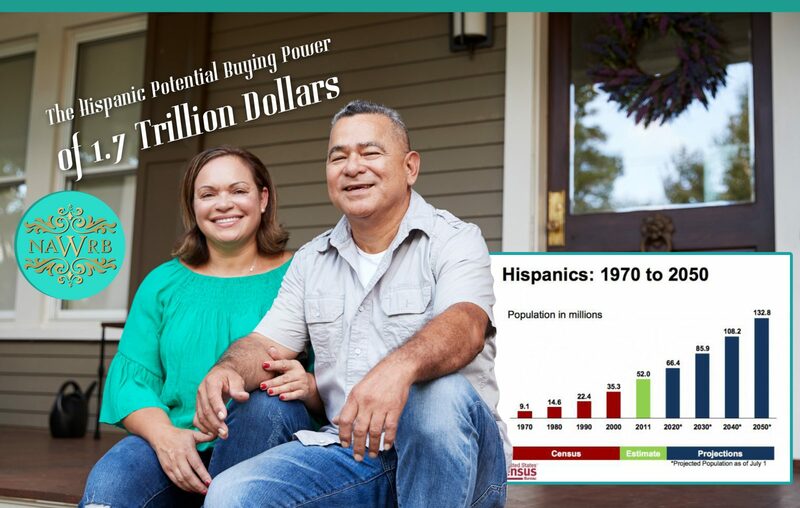 Couples, married or unmarried, normally have more buying power than single homebuyers because they have two sources to pull from that could go toward mortgage payments. 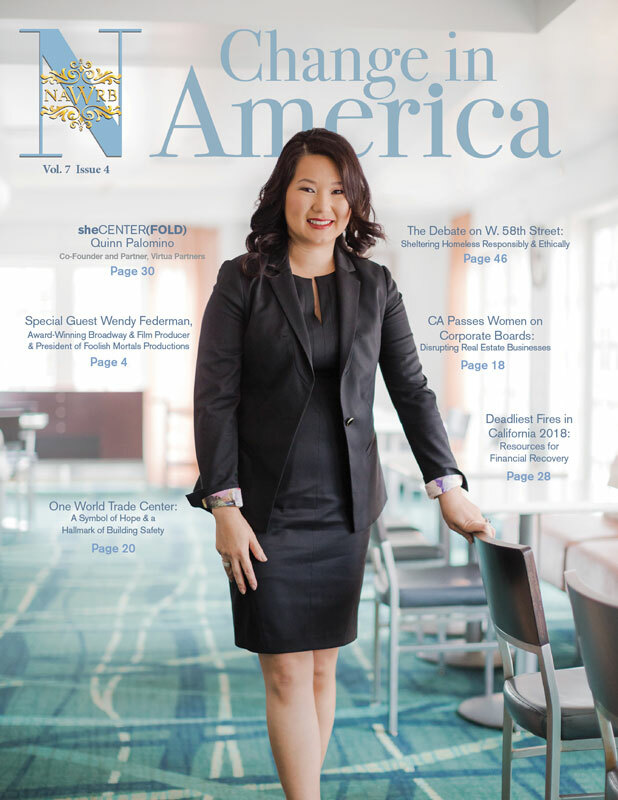 According to 2016 NAR data, married couples have the highest income of around $99,200, compared to single buyers; however, dependence on a primary income is not deterring single women from buying homes. Single women are independent; thus, all home-buying decisions—including where to live, how much of a mortgage payment they can afford, how to decorate their house, etc.—will be made by them. Single women are interested in buying a home as a means of wealth-building. They’re taking the necessary steps to ensure their financial security in the future, whether or not they have a partner. As a single woman, size may not be as important as location and affordability. Some women are interested in owning a home to get a pet, so a sizable backyard is a must. Stringent lending standards make it more difficult for singles applying for loans with one income. With a limited income, saving money will be difficult because of child-related expenses. 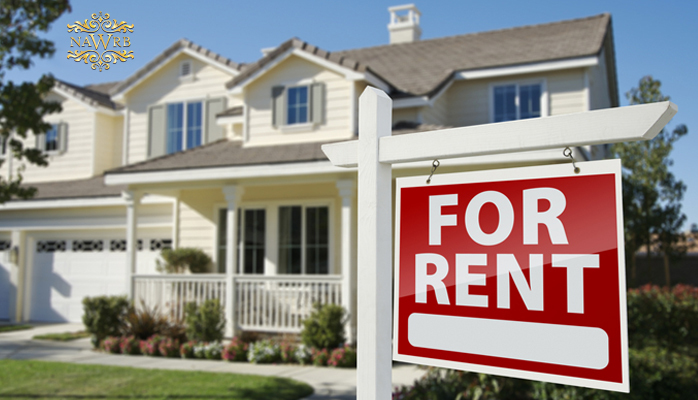 Single mothers are also looking for a property they can afford in the long term. Single mothers will want a safe, supportive community with a low crime rate and reputable education system. Having nearby infrastructure and basic amenities like shopping centers, hospitals and parks will be preferred. Working mothers, like other single women, have limited time on their hands; however, single mothers are crunched even more for time, as being a mother is another job in and of itself. Smart home technology, such as security alarms, intercom systems, carbon monoxide detectors and nightlights, could be especially important and appealing to single mothers. 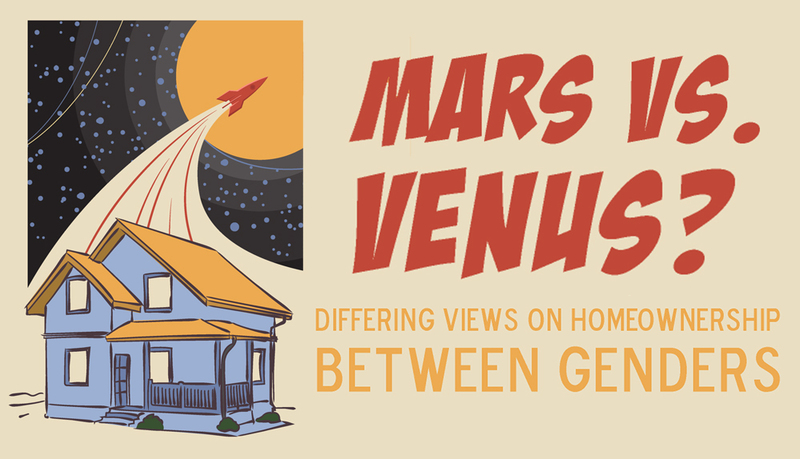 A home is a woman’s sanctuary, a place to call her own, and an invaluable asset that cements one’s professional progress and economic foundation. It would be beneficial for agents to keep this in mind as they assist the needs of women buyers. Your clients will return the favor by referring your services to like-minded friends interested in taking the leap into independent living and property investment. 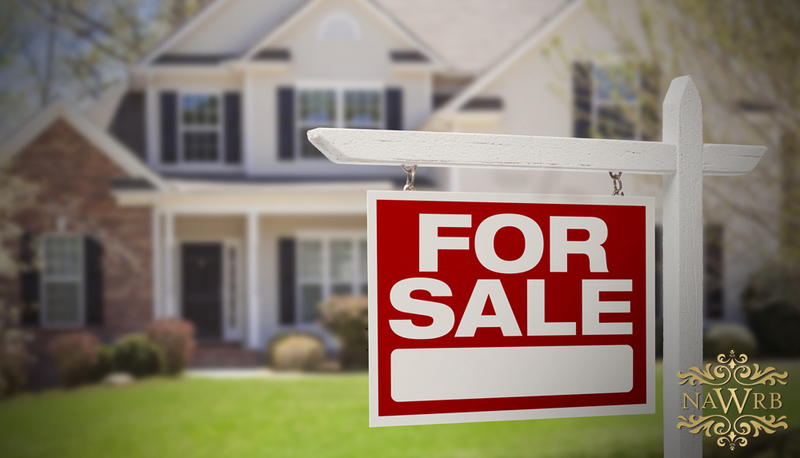 According to a report by the U.S. Department of Commerce, the number of homes that were being built as of December 2018 was at its lowest level in the more than two years. The decrease in housing starts during this period indicates that developers are anticipating fewer new houses that will be sold this year. Building permits increased by just 0.3 percent, suggesting that growth in new housing will continue to be sluggish in the future. 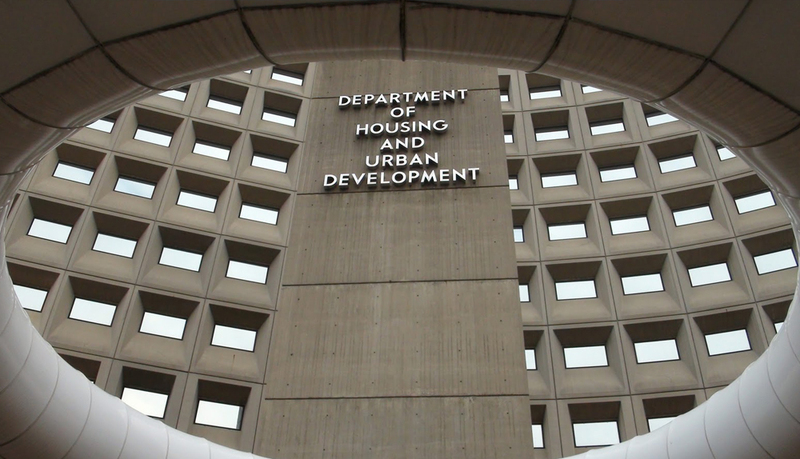 The U.S. Department of Housing and Urban Development (HUD) released a statement announcing that it intends to “streamline” the Affirmatively Furthering Fair Housing (AFFH) Rule by changing the regulatory requirements it believes are inhibiting states and local communities from increasing affordable housing. HUD is accepting public comments on its proposed amendments for the next two months. 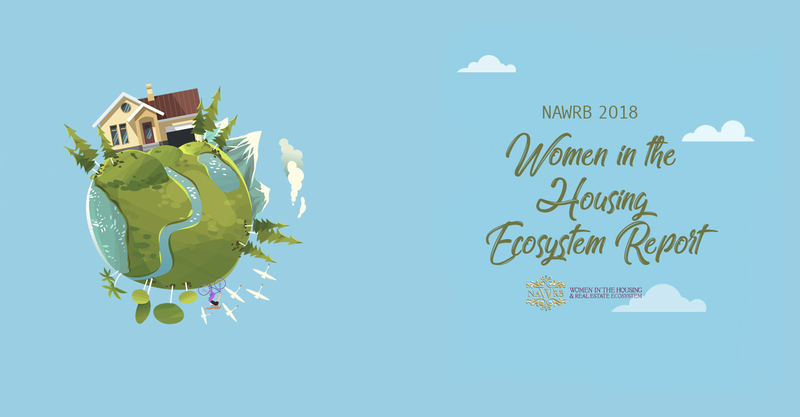 The penultimate panel of the 2018 NAWRB Conference was our Women’s Homeownership Panel focused on women buyers and how best to serve them. 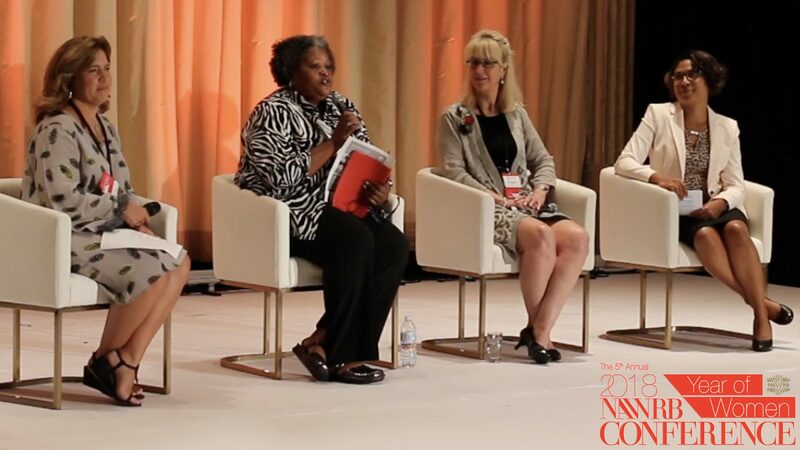 The panel featured a diverse speaker list of experienced real estate professionals, including Moderator Lenny McNeill, SVP, Managing Director of National Strategic Markets and Specialized Sales, U.S. Bank Home Mortgage; Adenike “Nike” Fasanya, Osilaja Owner, Marvel Ventures Mortgage, Inc.; Carmen Chong, CC Legacy Financial Corp. President, Broker and Life Insurance Agent; and Nelly DeLourdes Mitford, MP Global Real Estate Group, Commercial, International Investment and Residential Real Estate Services. 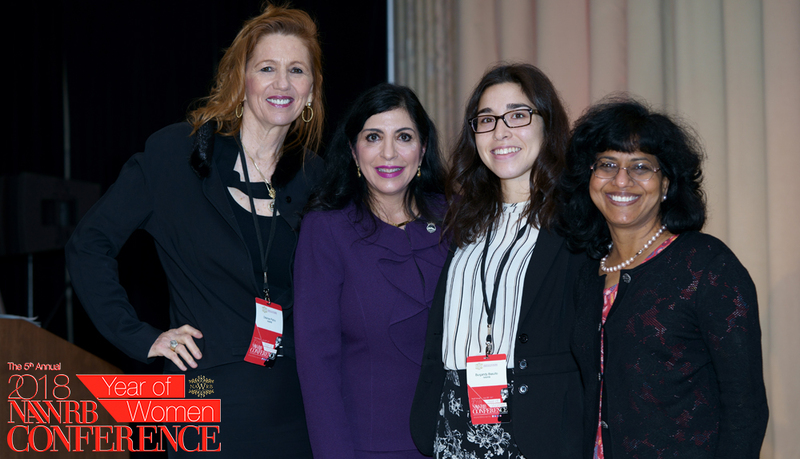 After the excitement of our morning SHETalks by Tami Bonnell, CEO of EXIT Realty, and Rebecca Steele, President & CEO of National Foundation for Credit Counseling, our attendees heard from our Women in the Housing Ecosystem Report (WHER) Panel, featuring Dr. Chitra Dorai, Former IBM Fellow, Master Inventor, VP, CTO Cognitive Services, IBM Services, Member of IBM Industry Academy & Academy of Technology; Teresa Palacios Smith, Vice President of Diversity and Inclusion, HSF Affiliates LLC; Burgandy Basulto, Content Writer, NAWRB; and Moderator Desiree Patno, CEO & President, NAWRB.